Kings Assistant Coach Nancy Lieberman made a special appearance at Wednesday’s She Shares event in downtown Sacramento to discuss career, leadership and more. She Shares is a conversation series featuring women who have made an impact on their community via their leadership efforts. 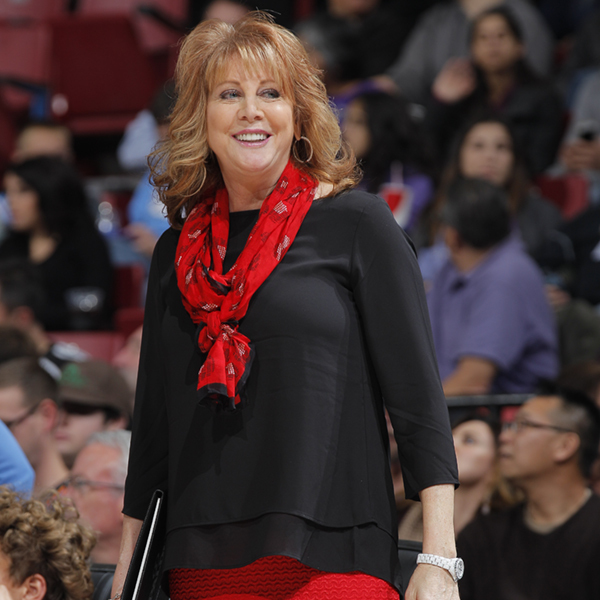 As the second female coach in NBA history, a Basketball Hall of Famer and two-time Olympian, Nancy Lieberman is a perfect fit for this stage. Throughout the conversation the former WNBA player shared her experience working in the sports industry as an athlete and coach, balancing a demanding career with her family and more.